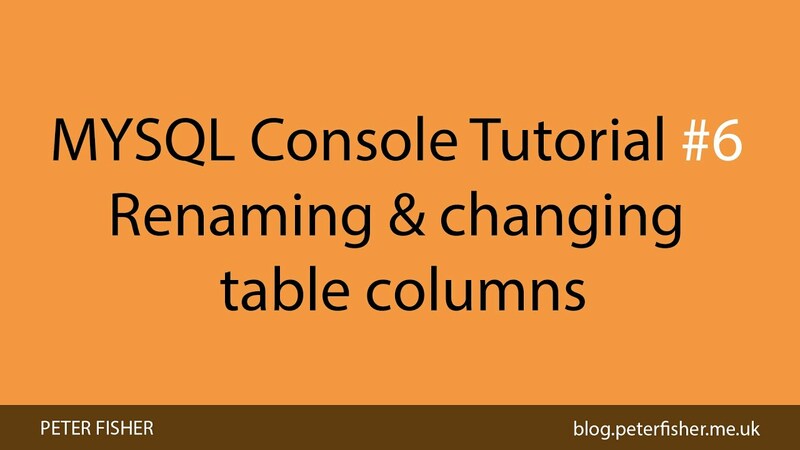 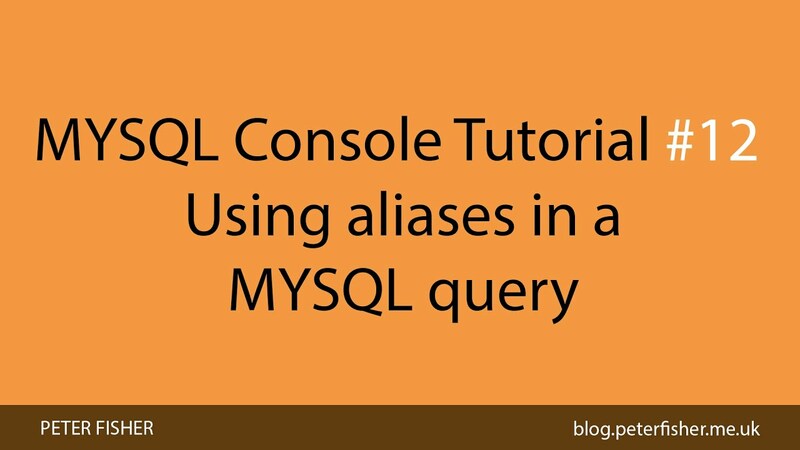 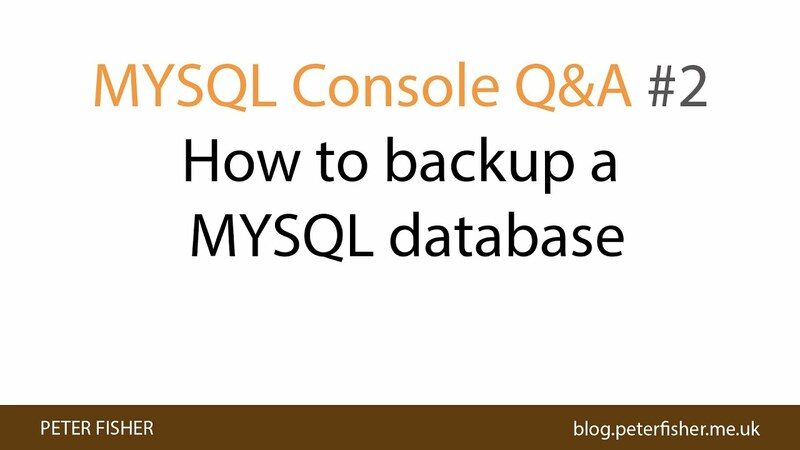 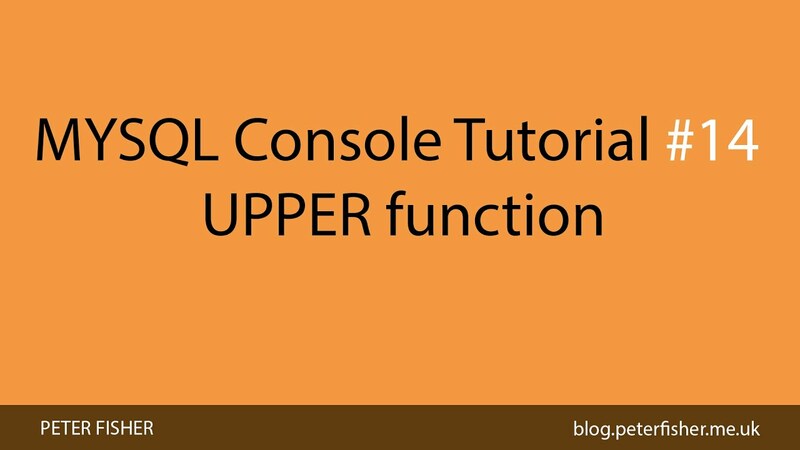 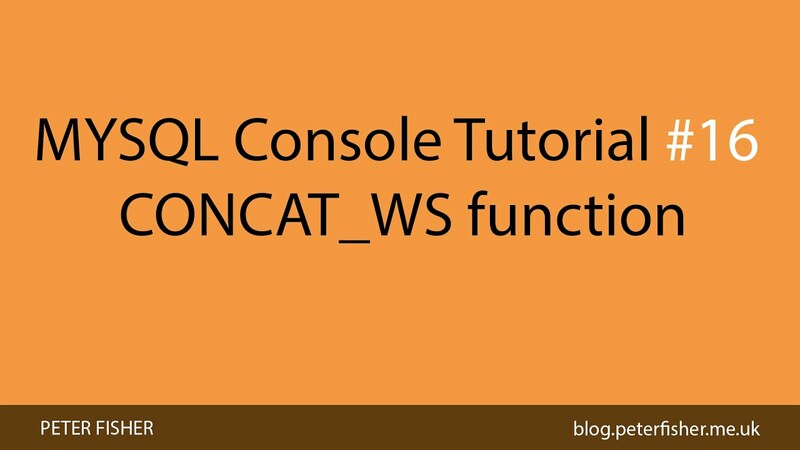 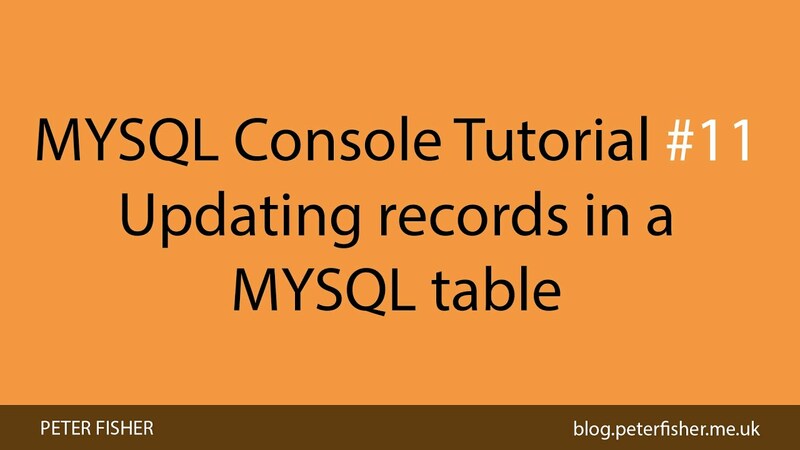 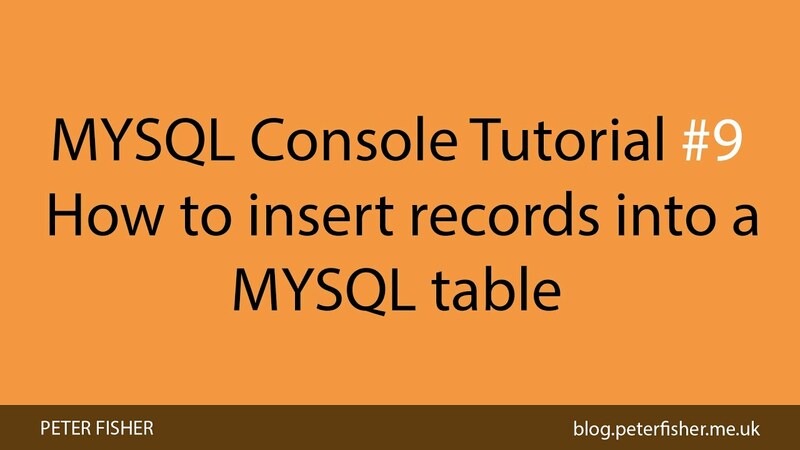 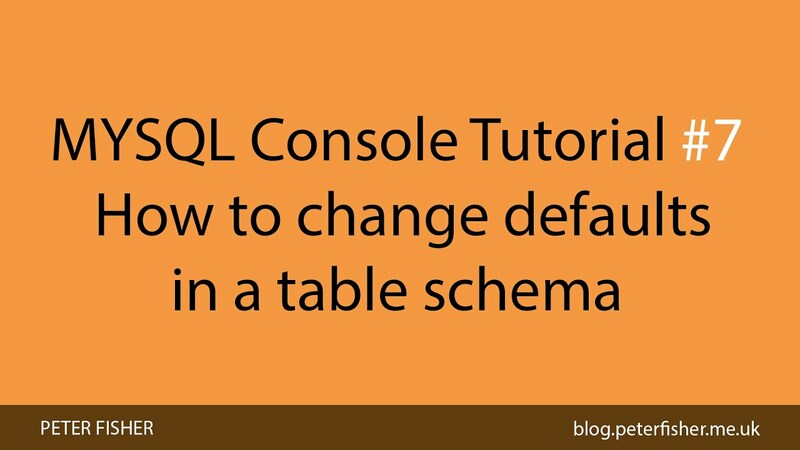 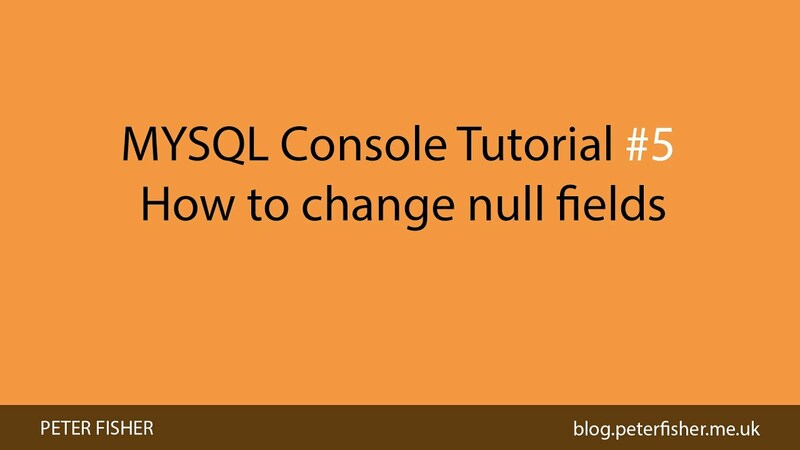 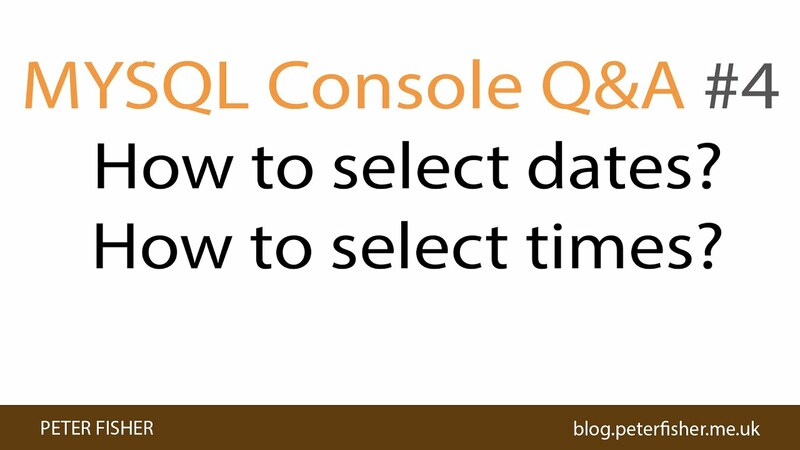 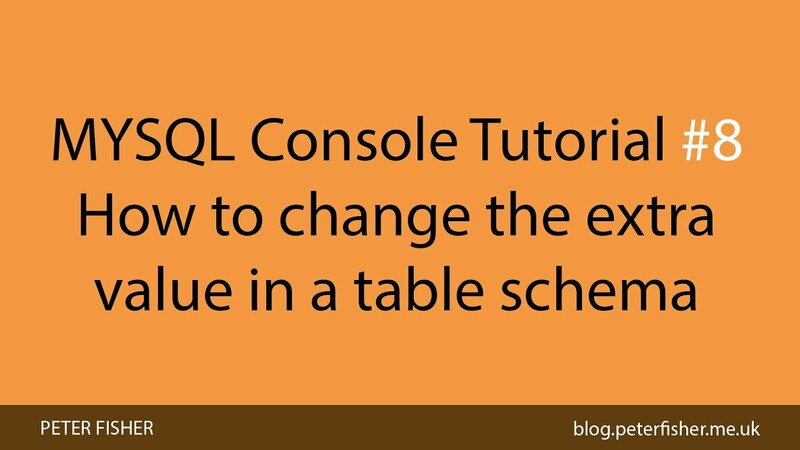 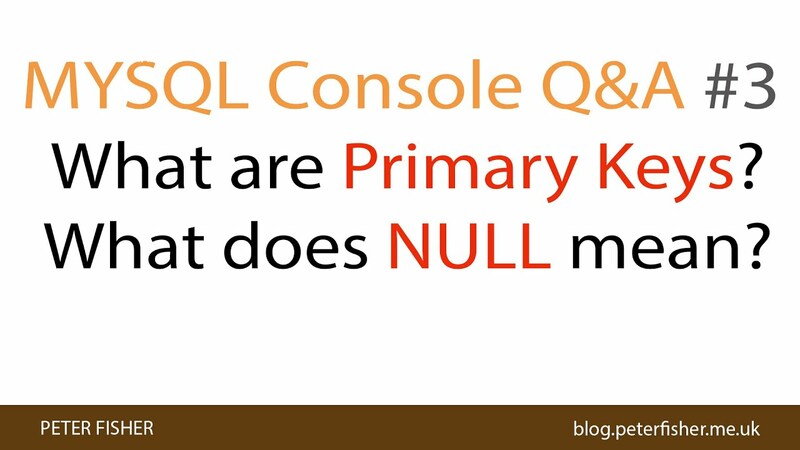 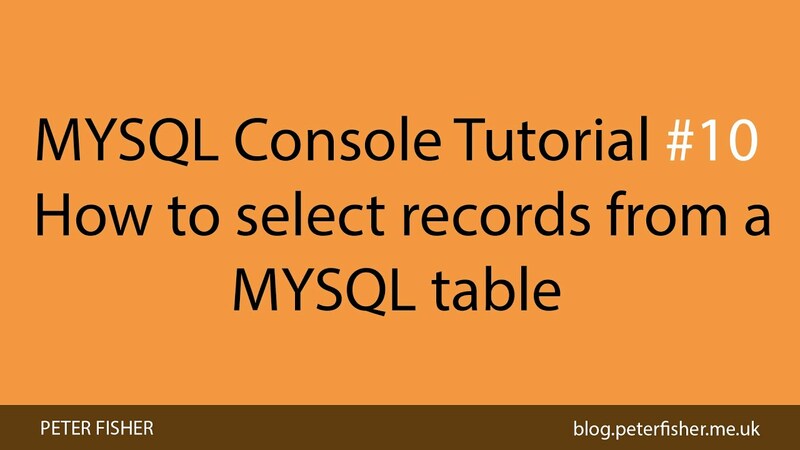 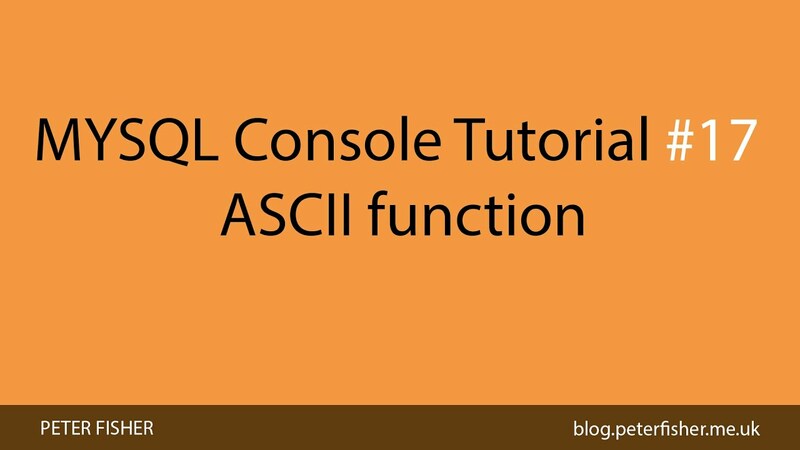 In the seventeenth part for the MYSQL console tutorial series you will learn how to use the ASCII function in a MYSQL query. 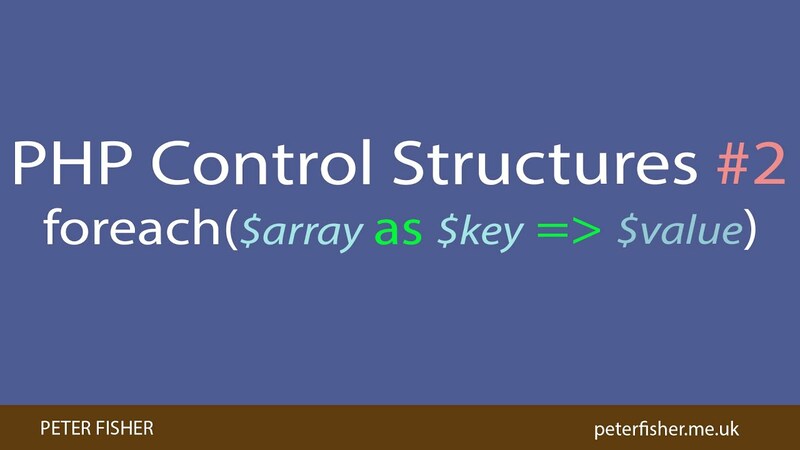 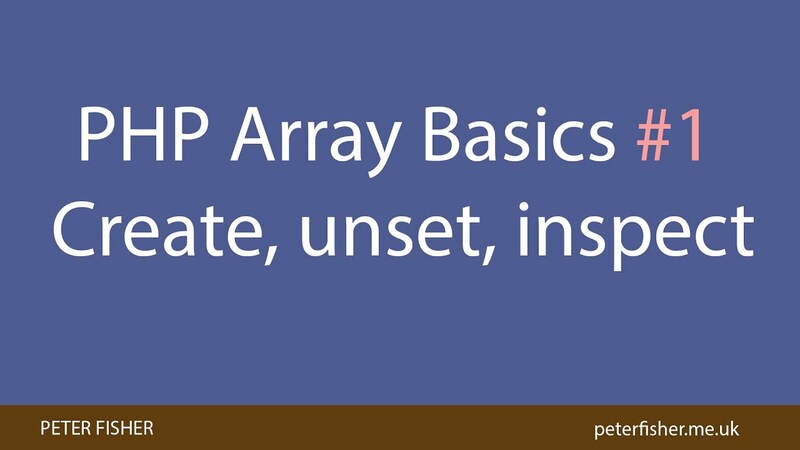 In this How To Code Well PHP video tutorial I explain what a PHP array is and demonstrate create a PHP array, unset elements from the array and inspect the contents of the PHP array. 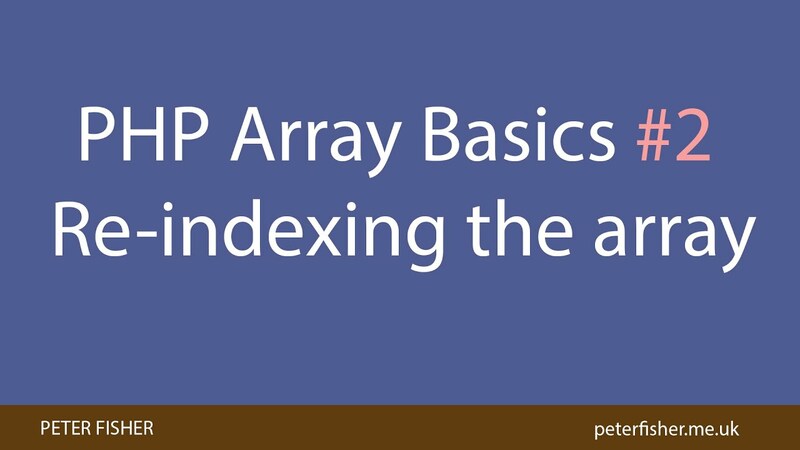 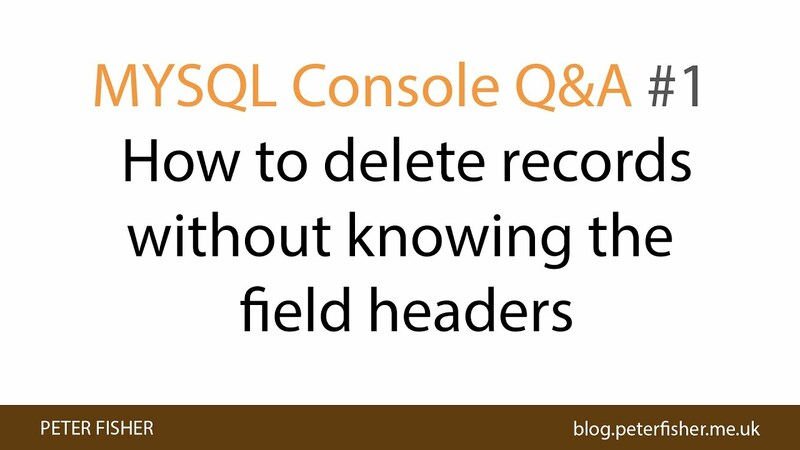 In this How To Code Well PHP video tutorial you will learn how to use the PHP method array_values to reindex a PHP array. 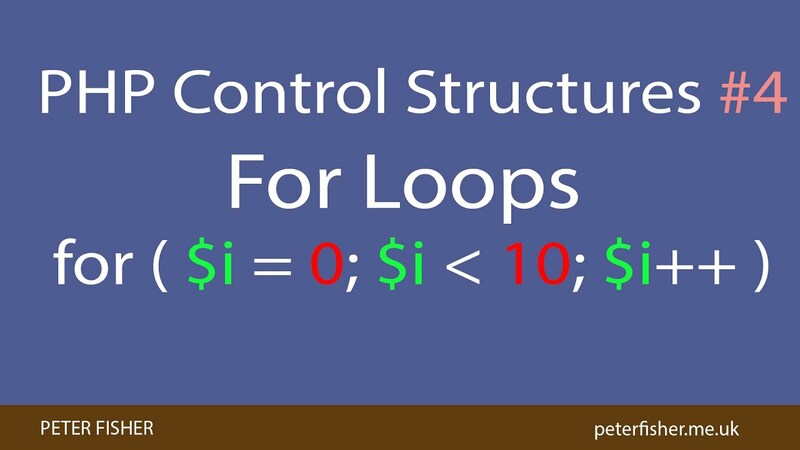 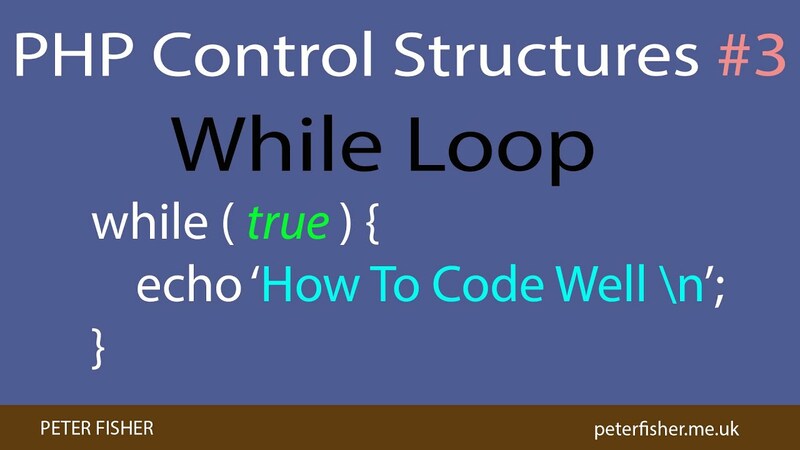 In this How To Code Well PHP video tutorial you will learn how to use the PHP while loops to iterate over a PHP array. 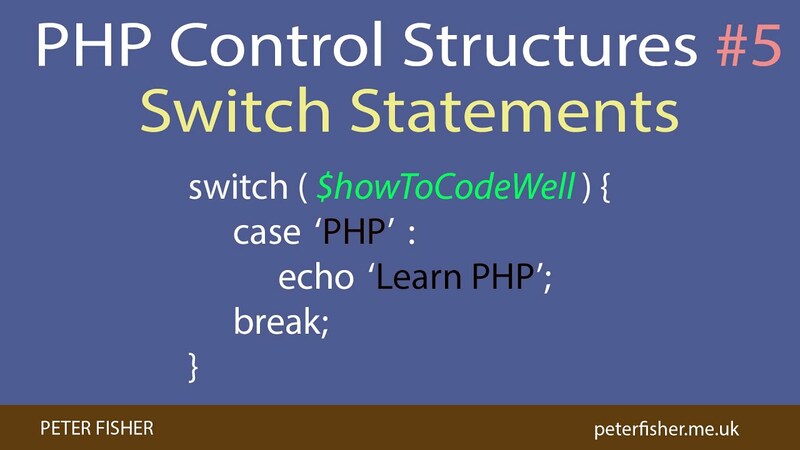 In this How To Code Well PHP video tutorial you will learn how to use a PHP for loop to iterate over a PHP array. 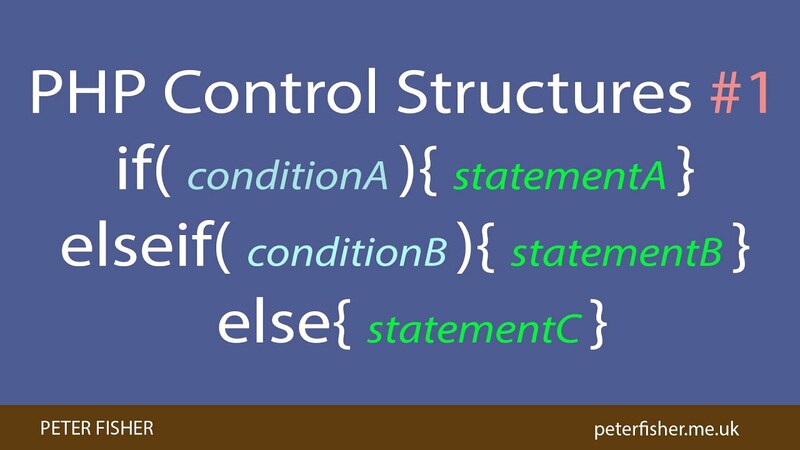 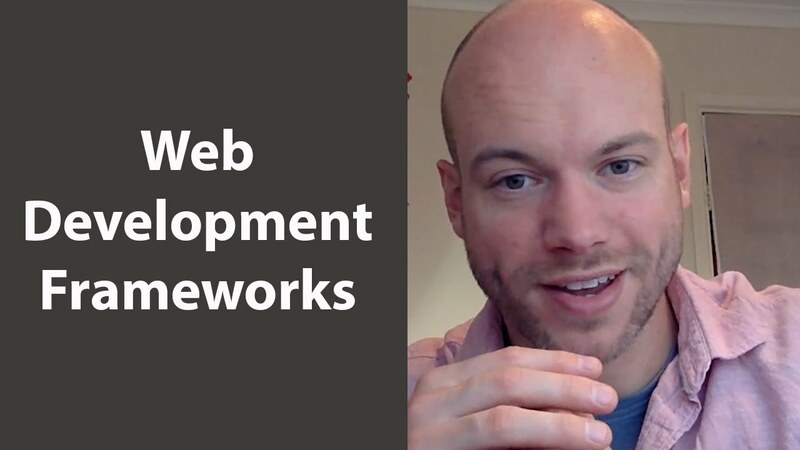 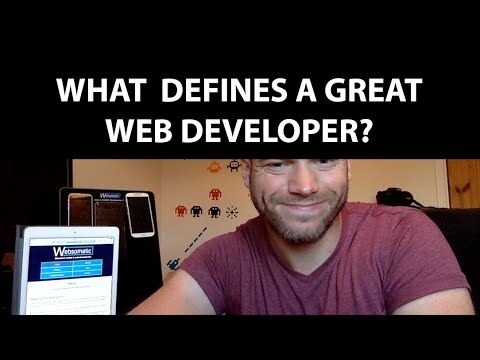 What defines a great web developer? 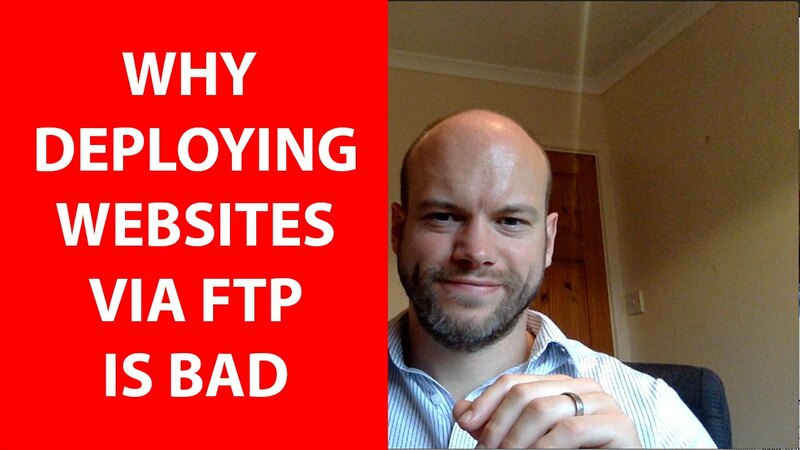 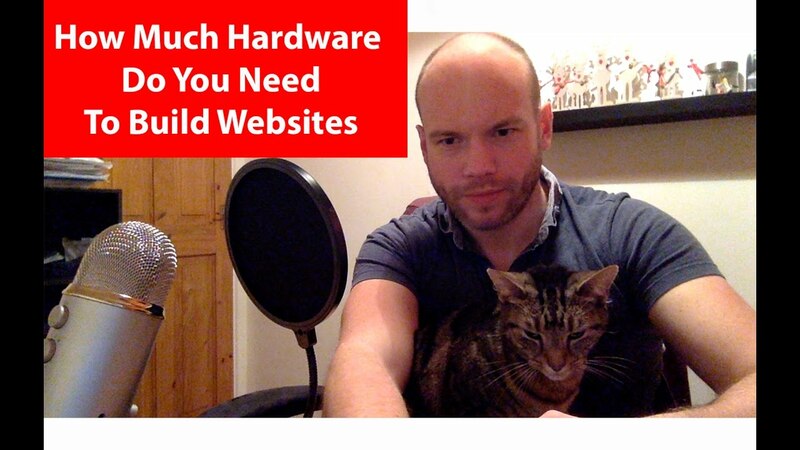 In this video I discuss 3 reasons why I think deploying large scale websites via FTP is a bad idea. 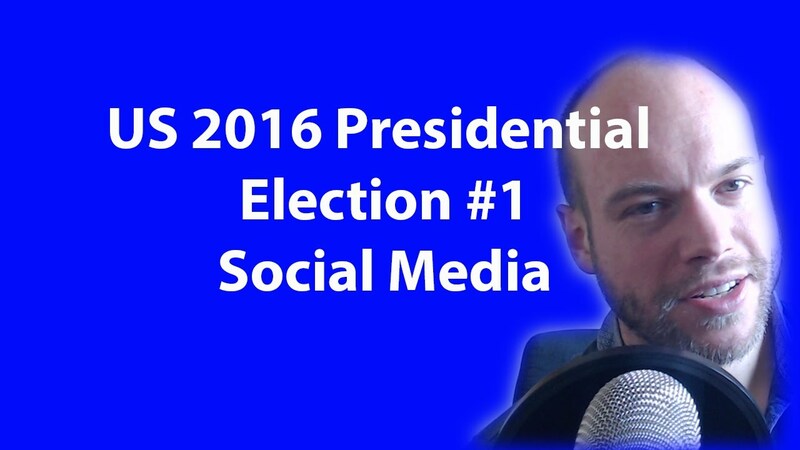 Todays talk is about the US 2016 Presidential Election and its social media implications. 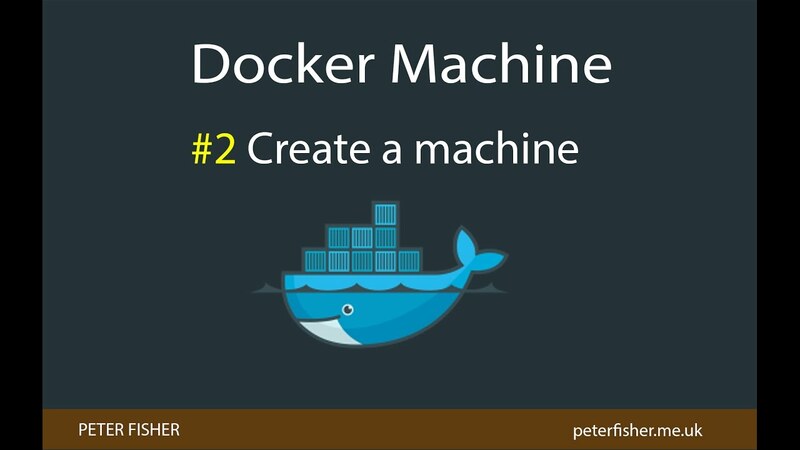 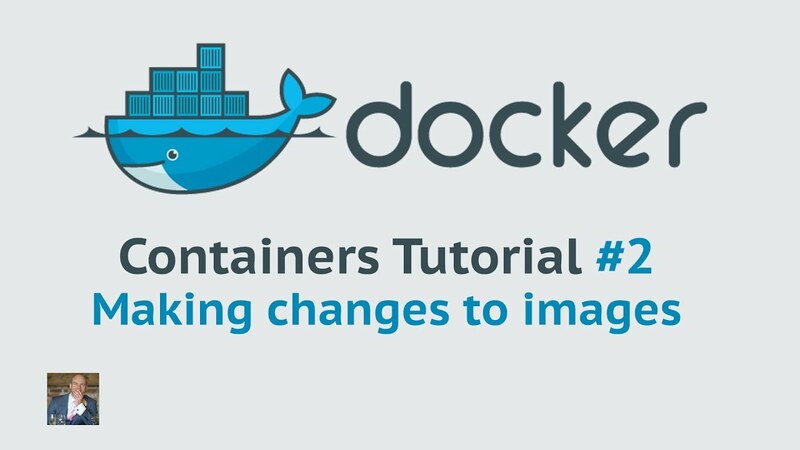 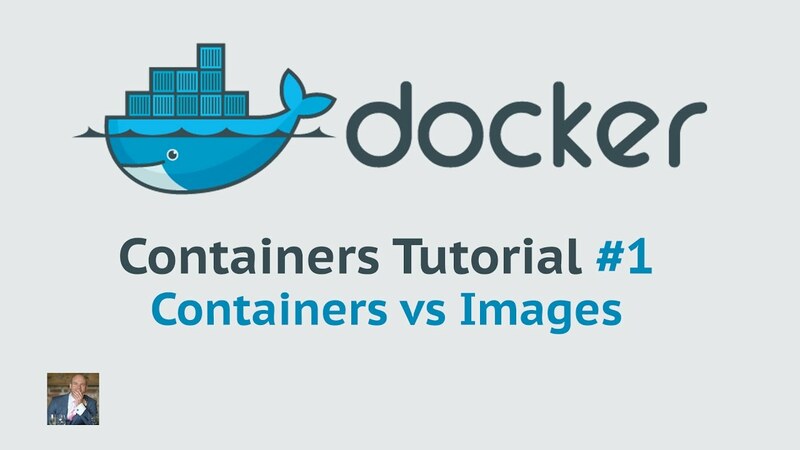 In this How To Code Well Docker Machine tutorial you will learn how to switch between Docker Machines via the Linux command line. 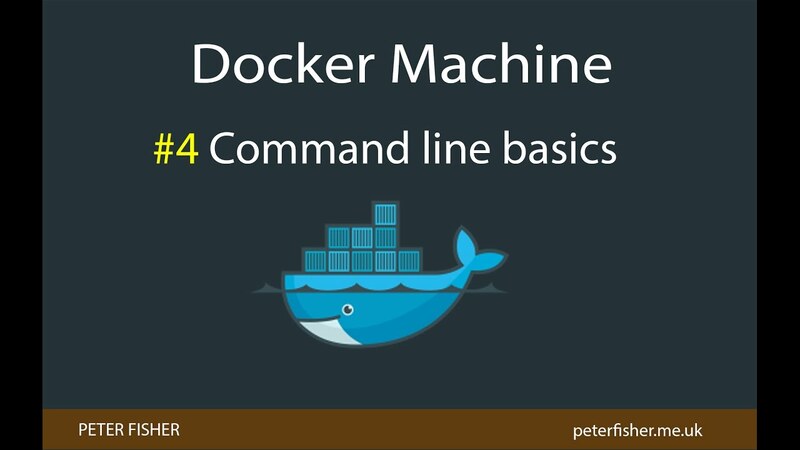 In this How To Code Well Docker Machine tutorial you will learn how the basic Linux commands for docker machine. 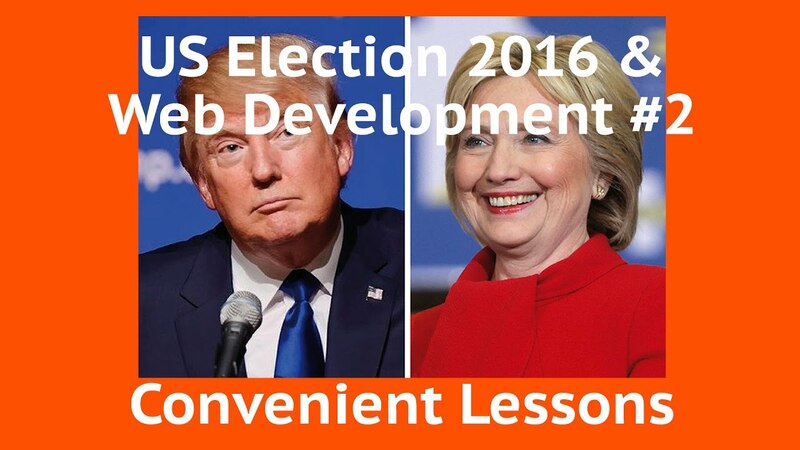 A web development chat about Dash. 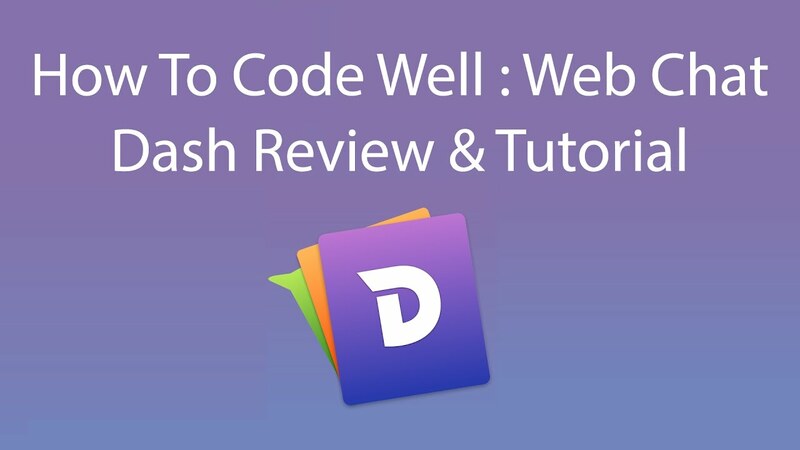 Dash is a great API documentation tool that can used to view programming documentation when offline. 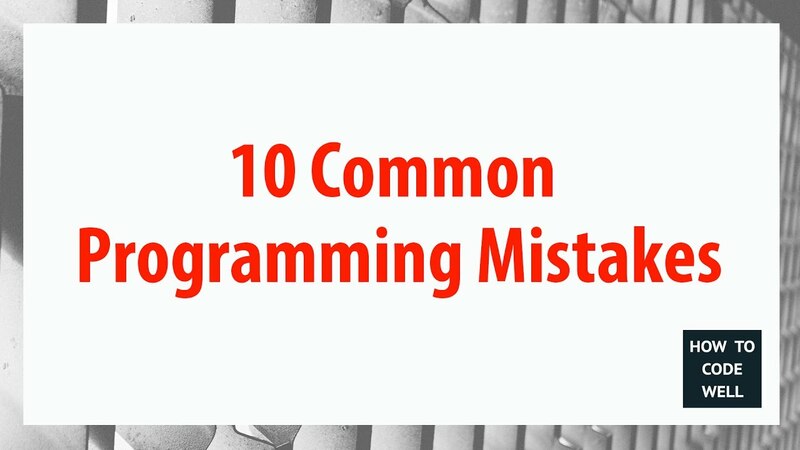 EDIT: I have changed the title from Top 10 Programming Mistakes & How To Avoid Them to 10 Common Programming Mistakes & How To Avoid Them. 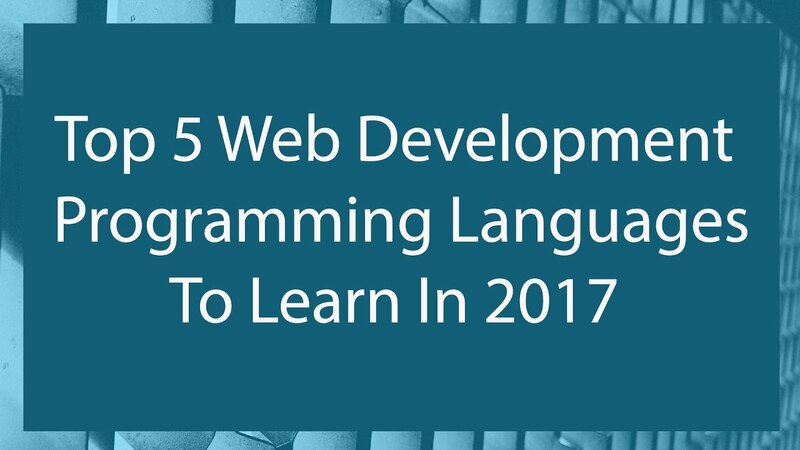 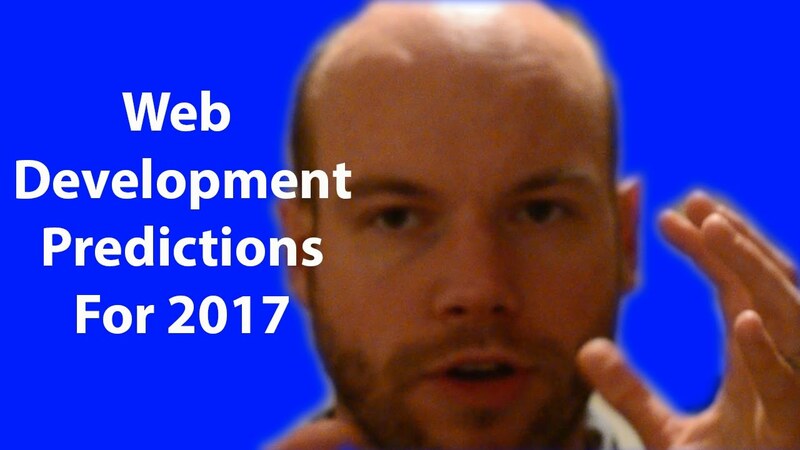 Want to learn a web development programming language in 2017? 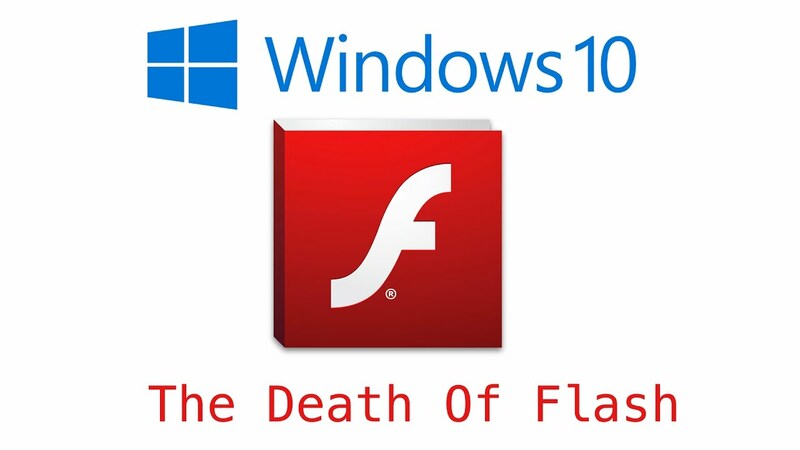 Microsoft has announced that they are phasing out Adobe Flash Player with the next updates of Windows 10. 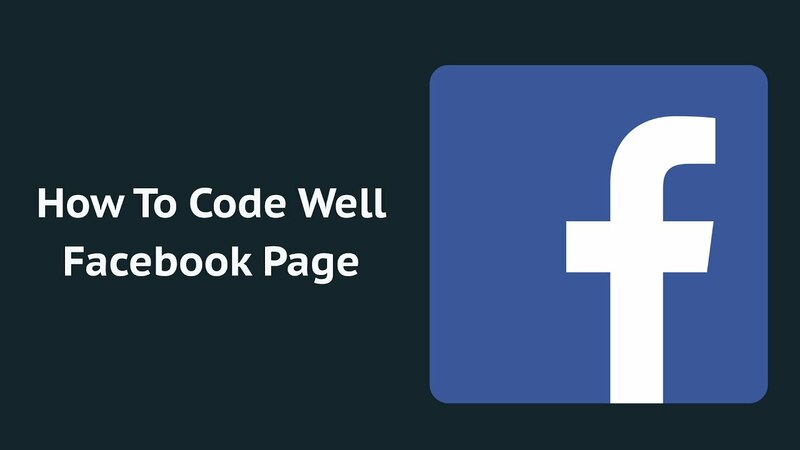 The How To Code Well YouTube channel now has a Facebook page and previous web development tutorials and web chats will be uploaded.